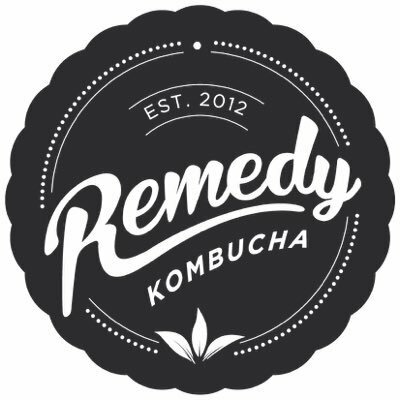 Remedy Kombucha is Australia’s most loved kombucha: a sparkling live-cultured drink that tastes delicious, is mighty good for you and will make you feel amazing. Our kombucha is the real deal: naturally fermented and chock-full of live cultures and organic acids that are good for your gut and overall wellbeing. Remedy also naturally contains no sugar and is naturally energising. We are the only kombucha to have an official tick of approval from I Quit Sugar. Remedy was founded by fermentation fanatics, Sarah and Emmet Condon.